Who doesn’t know the smiley? Exactly… But did you also know there’s a company behind the symbol of positivity? 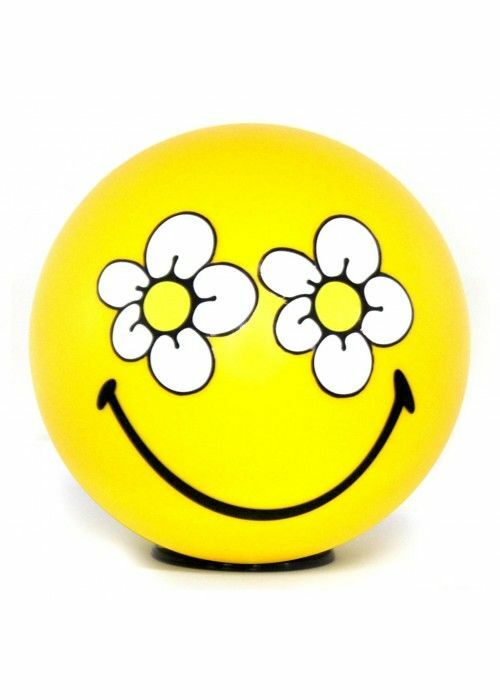 On Saturay 1 January 1972 Franklin Loufrani wanted to spread a little happiness in a time when bad news seemed to prevail. 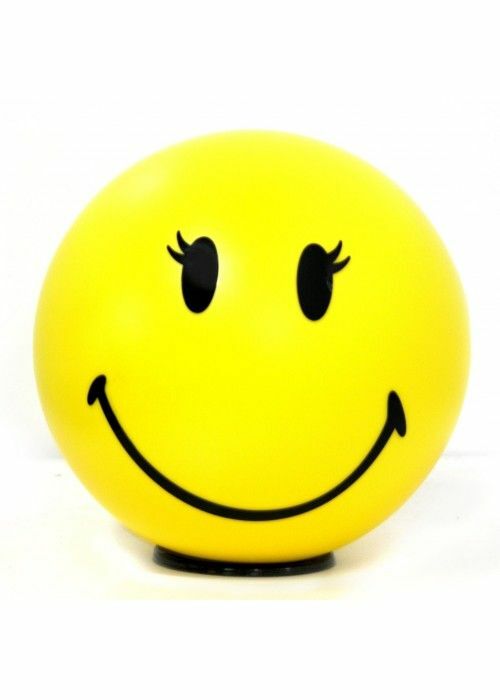 On that New Year’s Day the French newspaper France Soir printed the iconic smiley logo to hightlight good news stories. The promotion gained traction and an icon and brand was born. 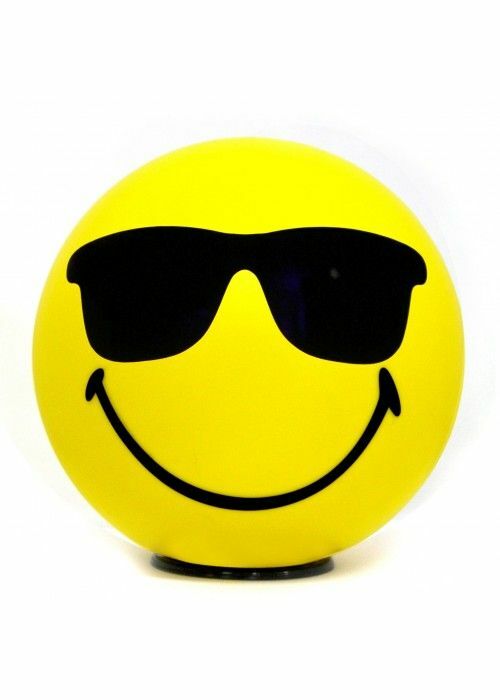 The Smiley Company is today one of the Top 100 licensing companies in the world. 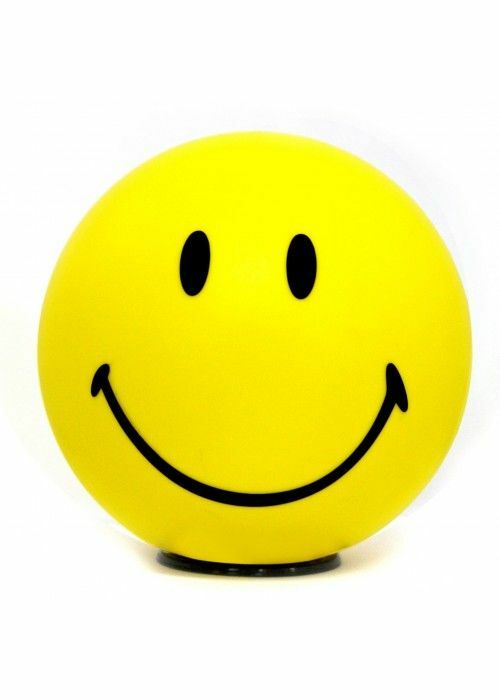 According to a recent survey the smiley has 97% recognition across the world as a symbol of positivity.